1.1 Which JR station is the best one to stop for Mt. Fuji? 1.2 How do I explore around the station? 1.4 You have more time? Let’s go further! Are you just passing Mt. Fuji while heading to Tokyo or Kyoto? I highly recommend making a brief stop to see the magnificent view of Mt. 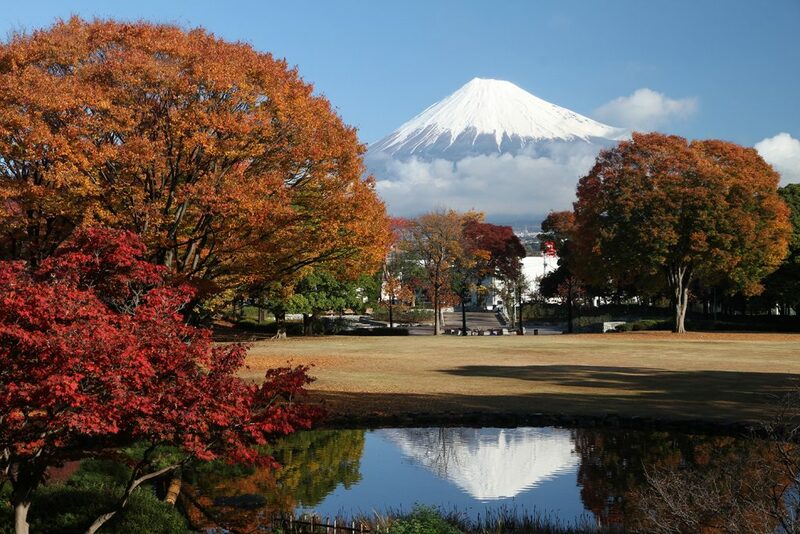 Fuji and explore the beautiful surrounding areas. I will show you where you should visit. 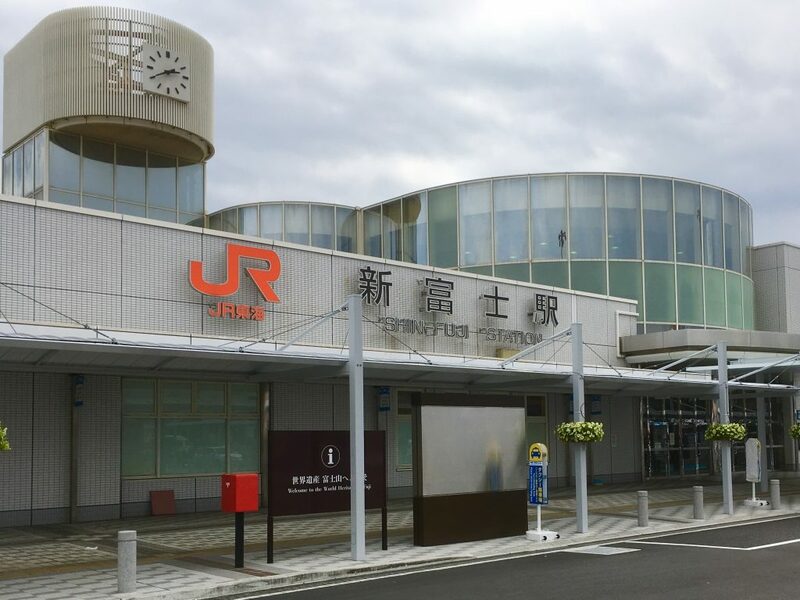 Which JR station is the best one to stop for Mt. Fuji? 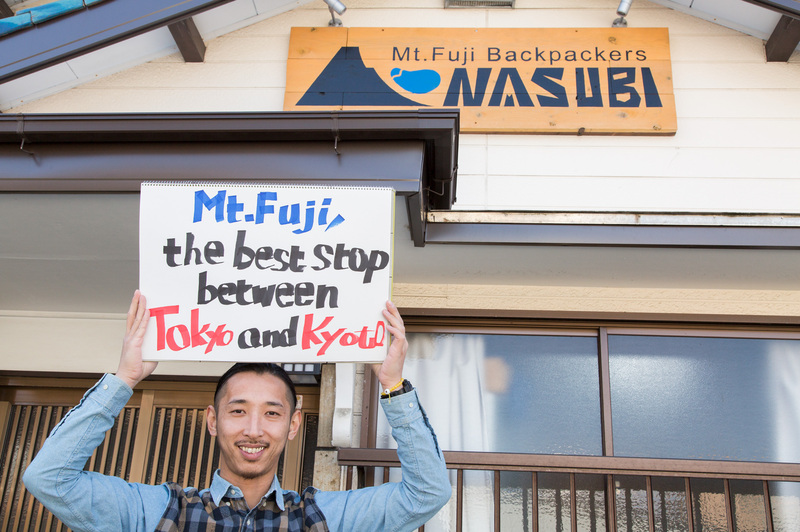 Shin-Fuji station is the best station to stop if you have JR pass and take Shinkansen. 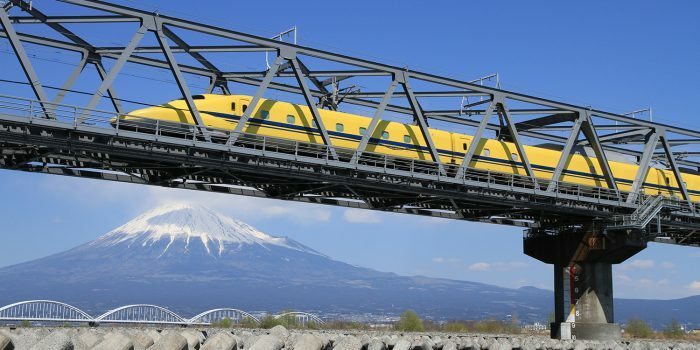 *Shinkansen is the Japanese name of bullet train. 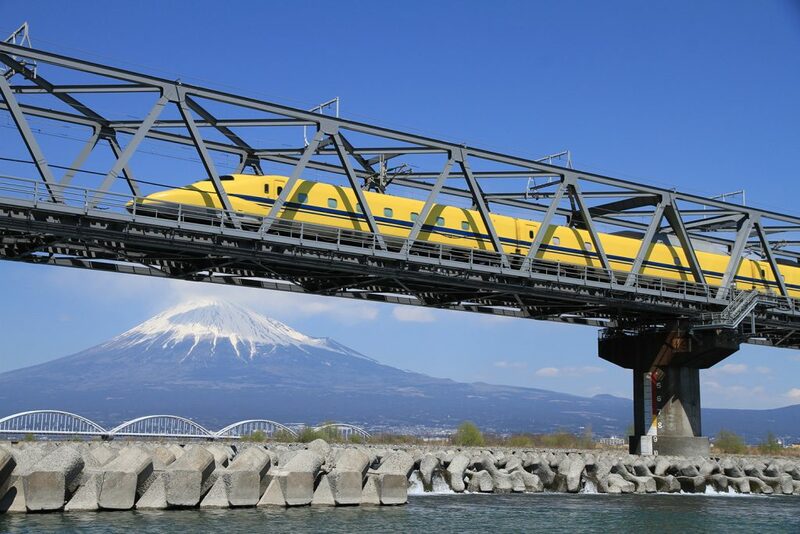 It takes 72 minutes from Tokyo or 125 minutes from Kyoto via Shizuoka station by Shinkansen. Only Kodama, a type of Shinkansen, stops at Shin-Fuji station so pay attention before boarding on Shinkansen. How do I explore around the station? Cycling is the most popular way to explore around the station. 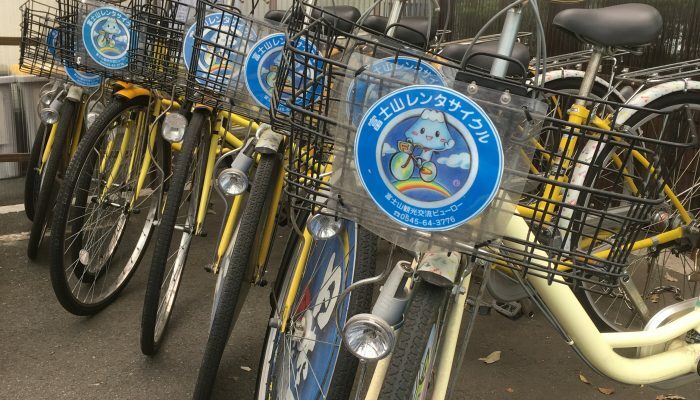 Rental bikes are available for free at Shin-Fuji station. Ask tourist information in the station. You will need your passport or Japanese ID. Minato park is located right next to Suruga bay, 15 minutes by bike from the station. The park is also known as the starting point of Route 3776, the hiking trail to the summit of Mt. 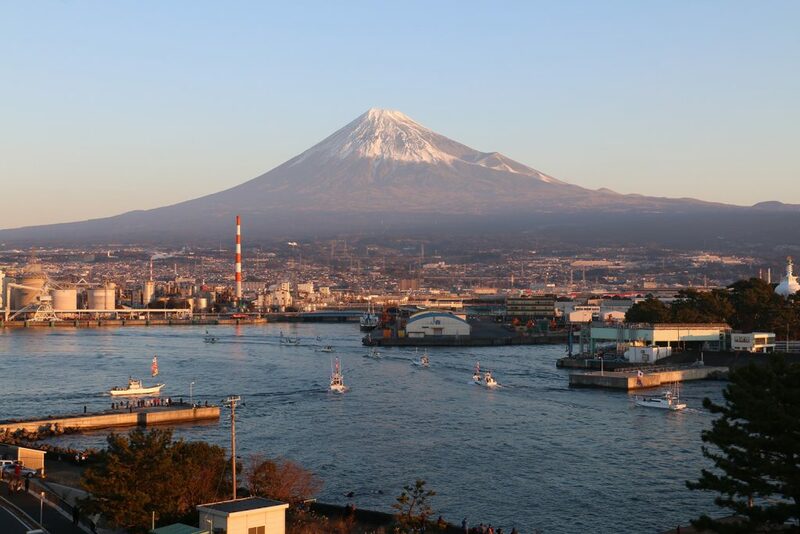 Fuji from the sea level. There is an observation deck established in 2018 that provides a great view of Mt. Fuji and Fuji city. As it’s name suggests, the Central Park is located in the heart of Fuji city which is 10 minutes from Shin-Fuji station by bike. Roses beautifully bloom in May and trees will be Autumn colour in November. Fuji city hall is located 3 minutes away from Central Park. It has an observation deck on the roof top. You will find a bell named Bell of Hope there. Ring the bell and make your wish to Mt. Fuji. If you have 2 hours to stop at Mt. 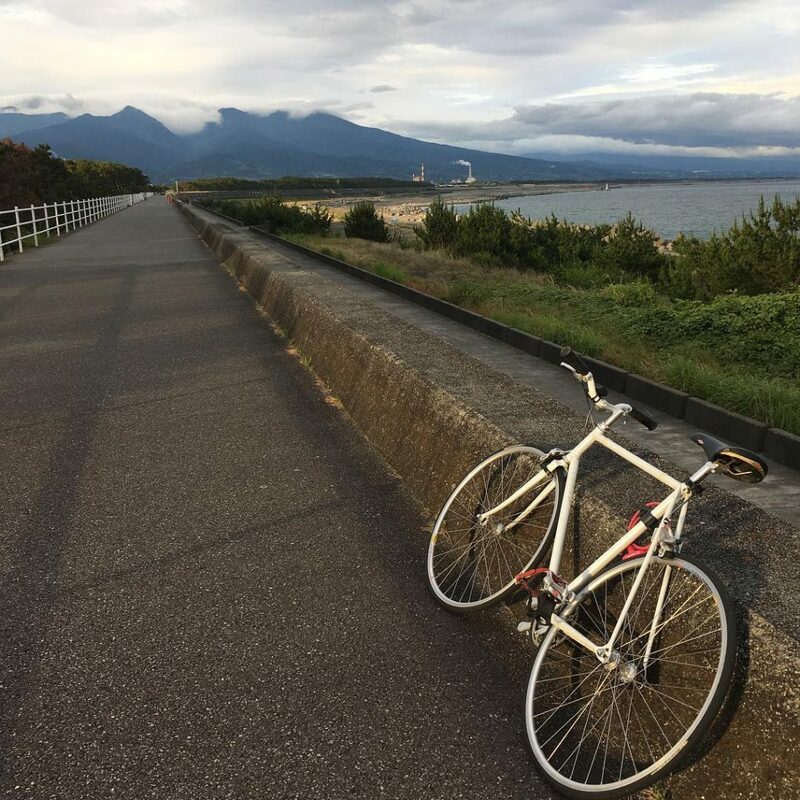 Fuji, cycling along the coast of Suruga bay is one of the best things to do. You can start cycling from Fujinokuni Tagonoura Minato park to Fujikawa river on the sea embankment. You don’t only get the view of Mt. Fuji, but also a great view of Izu peninsula while cycling. If you have 3 hours to spend for Mt. 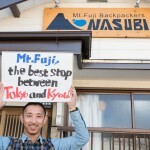 Fuji, you should think of visiting Jissoji temple and Iwamotoyama park. Jissoji temple was established in 1145 and has one of the longest histories in Fuji city. Its building is absolutely worth seeing. There is a short hiking trail from Jissoji temple to Iwamotoyama Park uphill that is usually doable in 30 minutes. 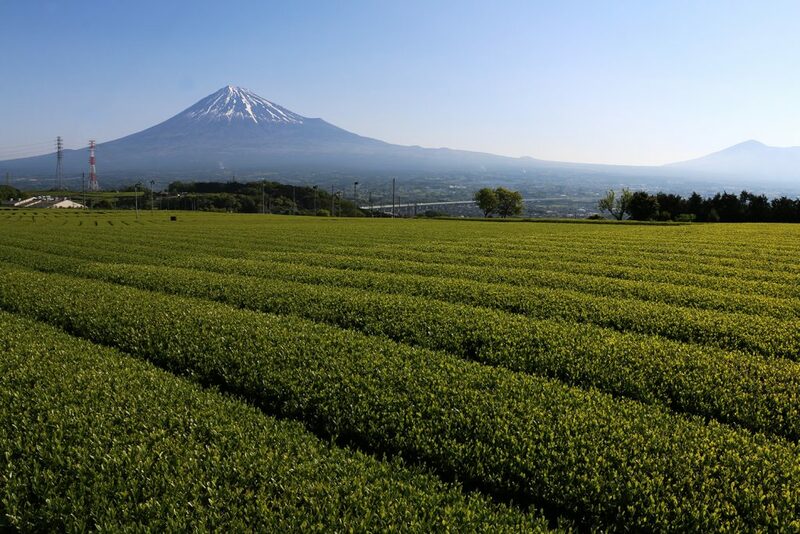 The park is known as the best spot to see cherry blossoms in April and surrounded beautiful green tea field. Spend a day in Mt. Fuji? Here’s more tips for you!